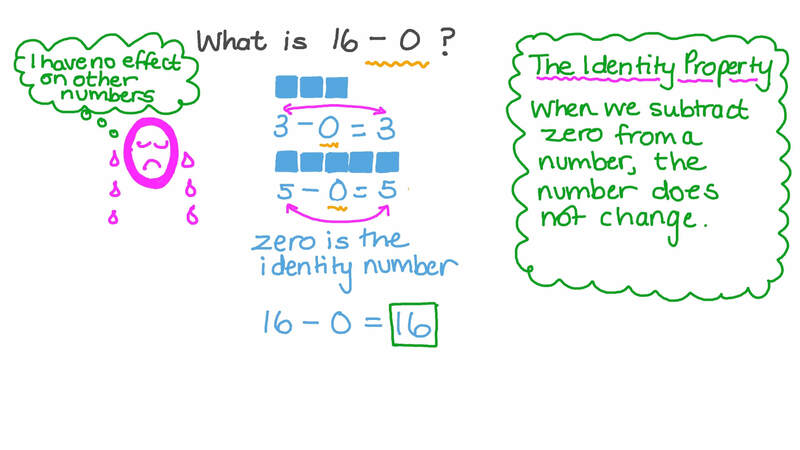 In this lesson, we will learn how to subtract zero or the whole from numbers up to 20. 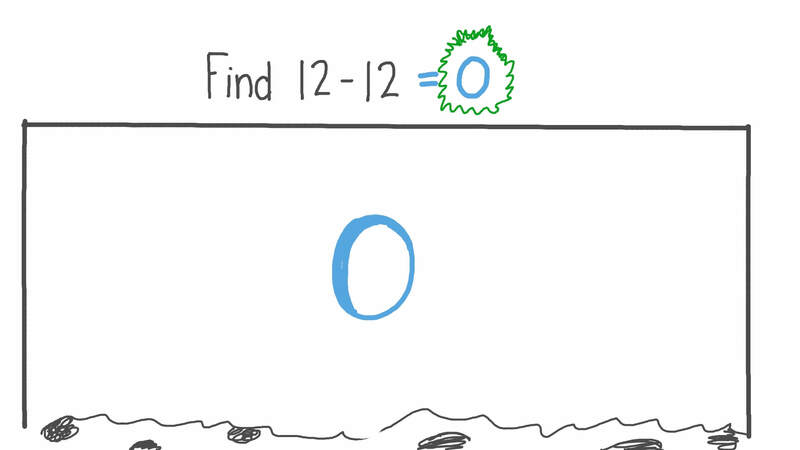 Find 1 2 − 1 2 . What is 1 6 − 0 ?